We invite you to join the "Weekend tour on Plum Tree Creek 2018"! Six different events with tour guides who has different kinds of professional abilities about the waterbasin. 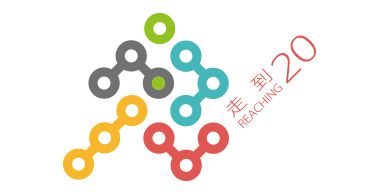 This time (fourth event on 8th, July), the tour guide is Catherine Lee, director of Taipei Artist Village. Catherine was research director of BCS before and participated Plum Tree Creek Action during 2010 to 2011. She will bring us to the very upstream of PTC -- with a small picnic -- then walk from upstream to downstream, where the creek join into Tamshui river. 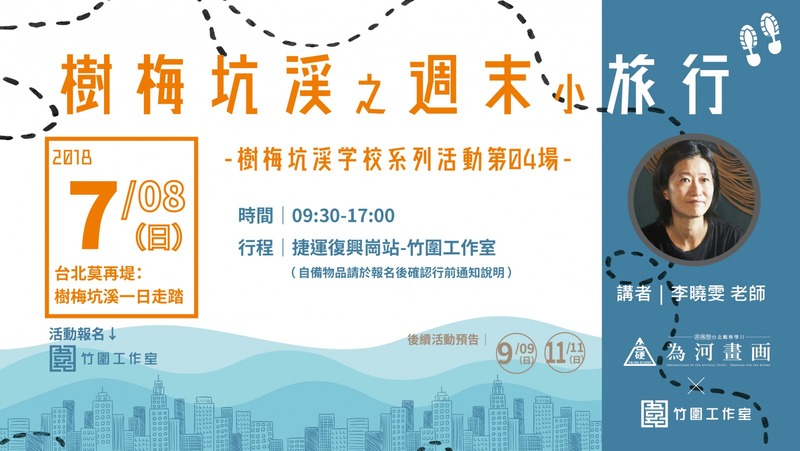 Afterward, go to the exhibition "Observations of the Atypical Taipei: Drawing for the Rivers" in Bamboo Curtain Studio and have a discuss about the impression of water in Taipei with artists. Register: Press "立刻報名" (Blue button on the top) and follow the instructions. Notice: We will enroll insurance for all participants. You should register if you wanna join.